The year in 2014 photos: Here is a look at a few miscellaneous events from the past year. 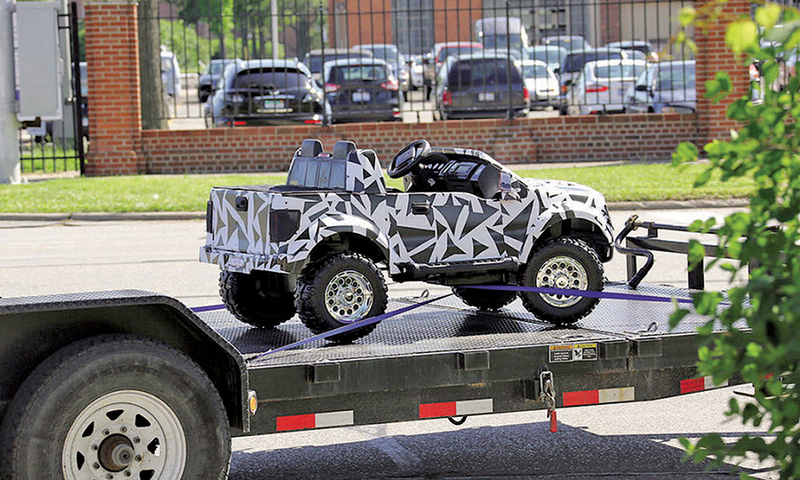 A camouflaged miniature truck was ferried around Ford's headquarters in Dearborn, Mich., in June. It turned out to be the 2015 F-150 Power Wheels version, a battery-powered ride-on toy for kids. 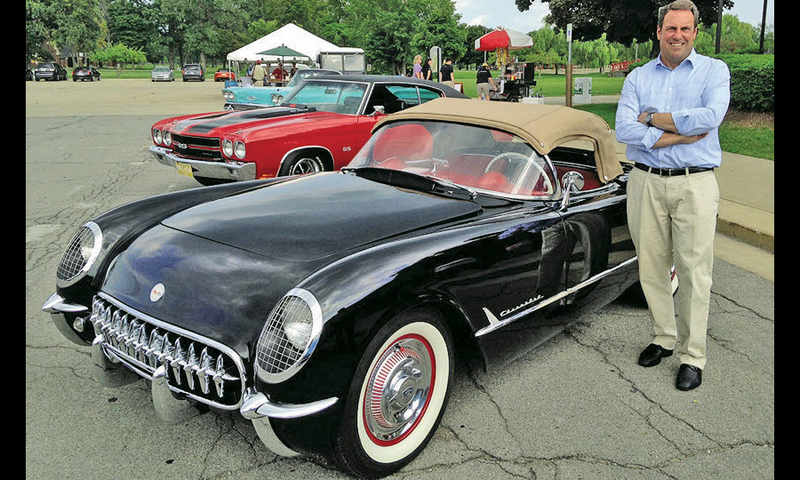 Mark Reuss, General Motors' head of global product development, wasn't looking for a major restoration project when he bought a very rare black 1954 Corvette in the fall of 2013. But that's what the car turned into. Last August, Reuss finally drove the fully restored car to work and then took it to a classic car event on Detroit's Belle Isle. 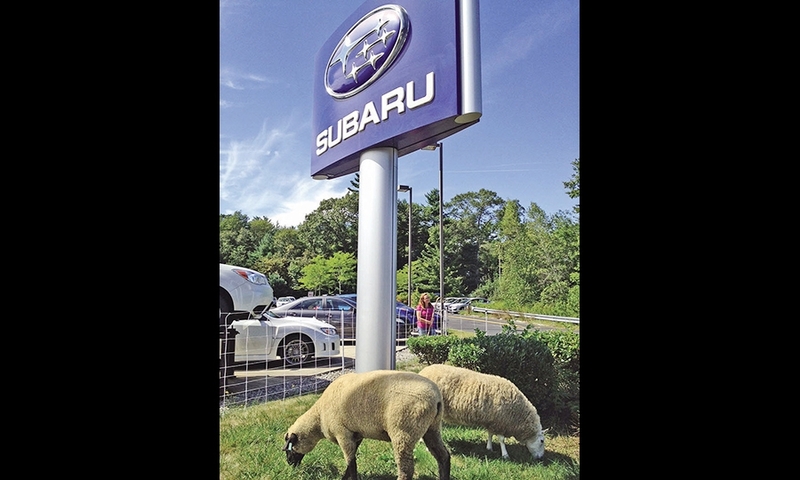 Planet Subaru in Hanover, Mass., uses goats and sheep to help with the landscaping. 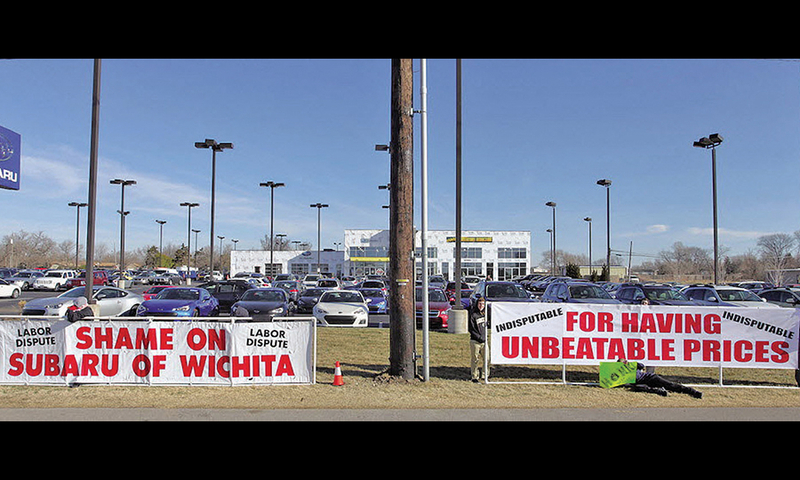 A local union protested Subaru of Wichita's use of a nonunion subcontractor to finish a drywall job as part of a $1.5 million facilities project. The dealership responded with a sign that marketing chief Aaron Wirtz said showed "fun, friendliness and wit." 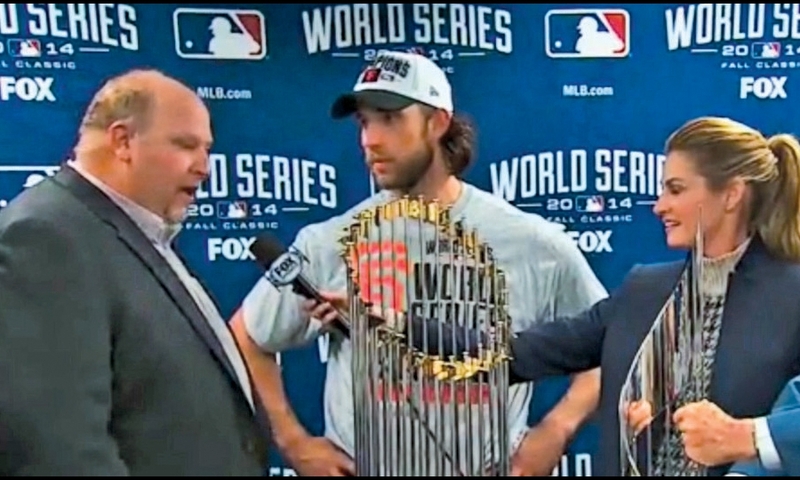 Regional zone manager Rikk Wilde's stumbling presentation of a Chevrolet Colorado to World Series MVP Madison Bumgarner — featuring best-in-class "technology and stuff" — made the "Chevy Guy" an overnight sensation.